Years in the making, J.C. Newman’s most extravagant smoking experience to date has finally arrived in the form of Diamond Crown Black Diamond. With the Newman and Fuente families being two of the most historic and reputable names in the cigar industry, they have been known to work together on many of their most exciting projects, and Diamond Crown Black Diamond is no exception. Diamond Crown cigars were originally produced by the Newman family throughout the 1940s to ‘60s, but the name as you see it today was introduced in 1995, with the late Stanford Newman recreating the brand to commemorate the company’s 100th anniversary. The Diamond Crown MAXIMUS and Diamond Crown JULIUS CAESER would later follow in the ultra-premium benchmark first established by the original Diamond Crown. 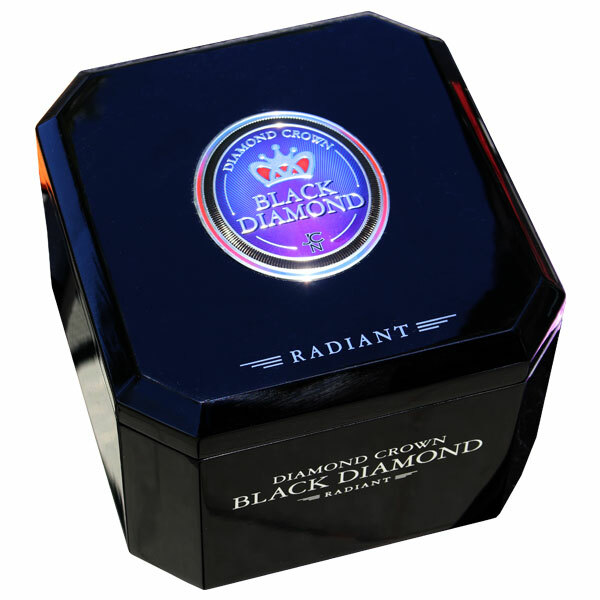 Now, Diamond Crown Black Diamond aims to raise the bar… Using special tobaccos from the Fuente family’s famed Chateau de la Fuente farm (best-known for producing tobaccos for the Fuente Fuente OpusX), the Newman’s have secured tobaccos never before seen on a premium cigar release from this farm. These special leaves make up the cigar’s filler and binder, and the wrapper is equally impressive. Select, Cuban-seed, sun-grown tobaccos were grown in Connecticut and aged for 8 years, complete with an added double fermentation. These dark, perfectly-placed wrapper leaves combine with the Dominican fillers for a truly astounding experience; offering the seasoned smoker refined nuances of chocolates, cabinet spices, raisons, toasted nuts, and aged tobaccos. 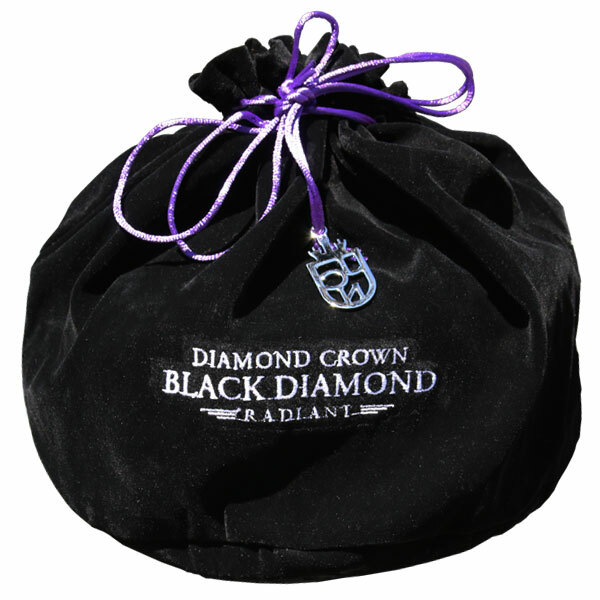 Diamond Crown Black Diamond displays a medium strength and caters its profile towards refined flavors for the connoisseur.